Does Drinking Alcohol Affect Muscle Building? Saliva alcohol test kits provide portability for use at job sites, in the field or at a patient's bedside to provide a rapid and accurate measurement equivalent to blood alcohol content. An alcohol test kit contains a cotton tipped swab and a single-use disposable test kit to determine a numeric value in milligrams per deciliter of alcohol present. The salivary glands produce the watery substance to moisten the mouth. Ethanol from drinking beer, wine or spirits can be detected in saliva. A study published in LC-GC North America in July 2010, indicates high blood flow to the salivary gland results in saliva ethanol concentrations similar to blood ethanol concentrations. According to Tai C. Kwong, Ph.D., the saliva alcohol concentration is 7 percent higher than whole blood compared to plasma or serum alcohol concentration at 12 percent to 18 percent higher than whole blood. Saliva sample collection provides a painless and non-invasive method for alcohol testing. In addition to voluntary compliance, saliva collection allows for testing of uncooperative individuals and unresponsive patients. Thoroughly moisten the cotton-tipped collection swab provided in the kit by running it around inside the mouth. The test kit contains a well or indentation to receive the saliva sample. The Q.E.D. saliva alcohol test kit provides a control spot to indicate availability of enough saliva to produce an accurate test. Capillary action draws the saliva through an enzyme-based reactant. Each manufacturer provides directions for obtaining accurate results and when to read the highest numeric result starting at zero on a scale similar to a thermometer. According to Clinical Toxicology, the usual wait time is two minutes and should be timed with a timer or a watch with a second hand. According to Quest Diagnostics, a Thomas Jefferson University Hospital study shows the Q.E.D. saliva alcohol test provides a 0.98 correlation value compared with blood alcohol testing. Research statistics provided by Tai C. Kwong, Ph.D., using patients in a detoxification program indicated a 0.75 correlation value due to lower correlation at higher concentrations of blood alcohol. A study published in Clinical Toxicology indicates the Q.E.D. saliva alcohol test kit has an upper limit of 350 mg per deciliter, though this limit indicates a dangerously high blood alcohol level. Manufacturers directions for use must be followed. According to Federal Register the Conforming Products List of Alcohol Screening Devices, the manufacturer of the Alco-Screen 02 saliva alcohol testing device warns storage or use at temperatures higher than 104 degrees F may produce a false negative. 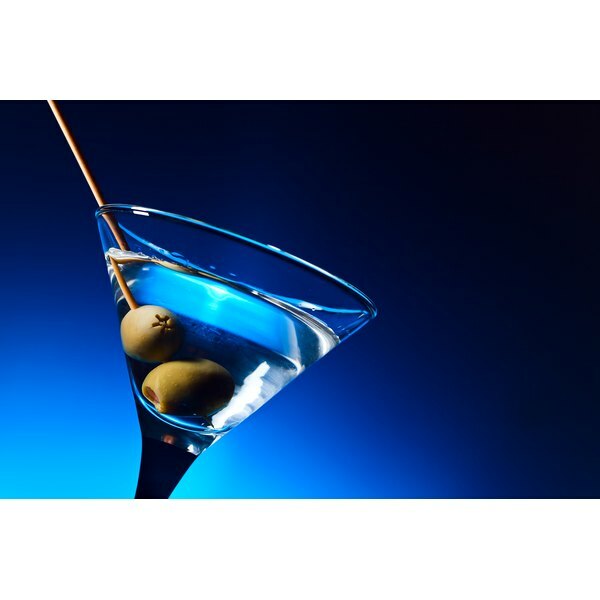 A study published in Clinical Toxicology, indicates similar alcohol compounds and improper timing may affect results. The study detected an ethanol response with isopropanol after five to 10 minutes and n-propane at two minutes. However, ethylene glycol, acetone, methyl ethyl ketone or methanol do not result in significant ethanol response.